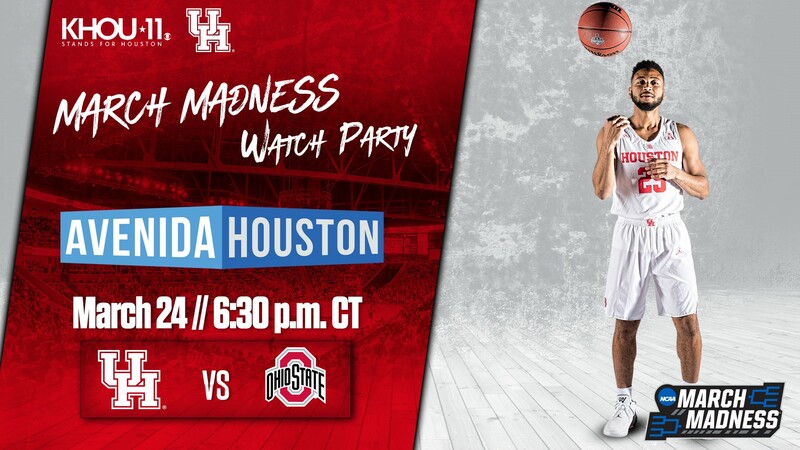 University of Houston March Madness Watch Party - Round Two! 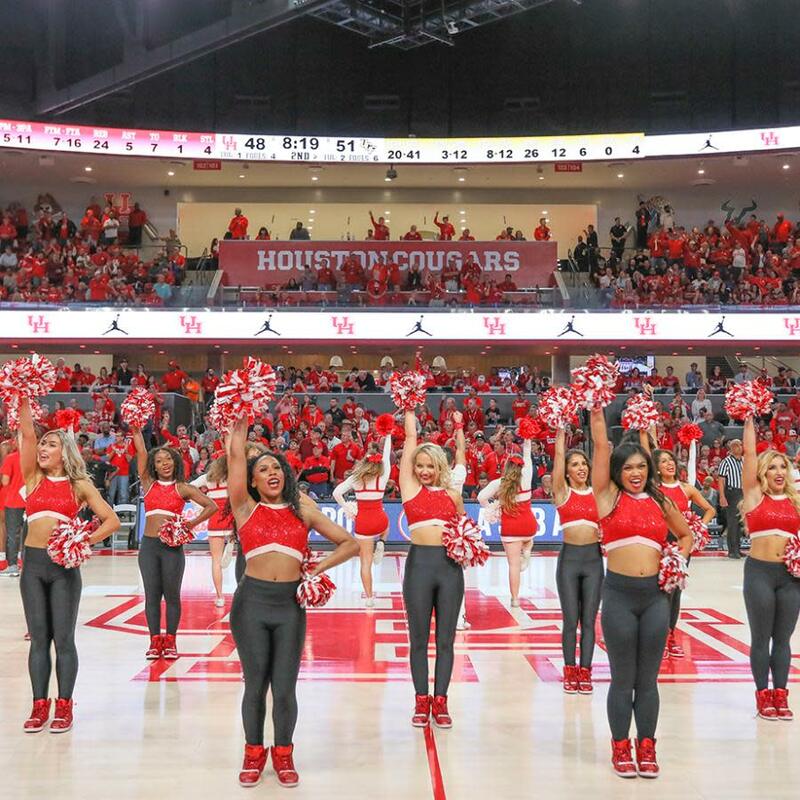 Let’s cheer on the Coogs on their journey to the 2019 NCAA Men’s Division 1 Basketball Championship. There will be several different screens: One large display of 100”+ inches, multiple 80” screens, a beer wall and much more! 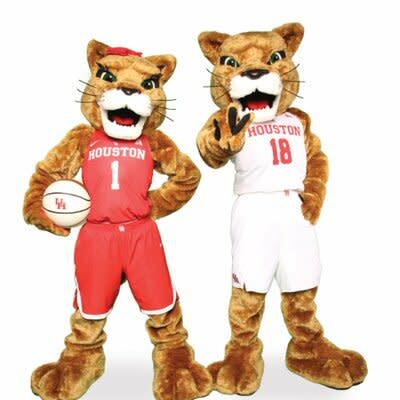 members of the Cougar Marching Band and UH mascot Sasha! It’s all happening at Avenida Houston, downtown’s center of entertainment! The Avenida Plaza is the boulevard that fronts the GRB Houston, across from Discovery Green. This 1,820-space garage is connected to the north end of the George R. Brown Convention Center, as part of Partnership Tower at 701 Avenida de las Americas. Entrances for the garage can be found on both Capitol St. (going north) and Rusk St. (going south). Located at 1002 Avenida de las Americas, along Discovery Green, Avenida Central is an underground garage offering 663 parking spaces with easy access to Avenida Plaza and Discovery Green. Connected to the Hilton Americas-Houston hotel and convention center, Avenida South is a 1,425-car garage located at 1710 Polk St.